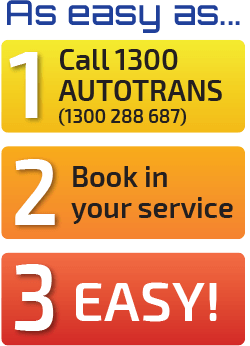 1300AUTOTRANS aims to put you in touch with the best in the vehicle repair business. This means businesses who don’t overcharge repairs, ensure the quality of their work and businesses you can rely on. Provide you with local and accredited repairers – businesses you can trust! We currently recondition all of the aforementioned components on site at one of our two locations as an exchange or recondition of the original unit. We distribute our products not only throughout Queensland but also interstate. a unit that will live up to expectation.